The ModFX Mod Pod Classic 5-foot bean bag lounger in soft suede black may be the best casual furniture purchase you can make. This lounger substitutes in space for a full loveseat or small sofa and provides fantastic support and beauty to your casual furniture decorating scheme. 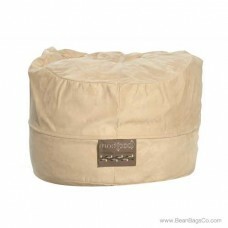 The soft suede cover feels great on your skin for hours of relaxation pleasure. The eco-friendly 100 percent recycled fiber filling supports your body with ergonomic action, ensuring no sagging or “soft spots.” Overall, you will not find a more comfortable chair in which to lounge, relax, watch television, or read. Your family will love the beautiful look and functionality of this wonderful lounger, as well. 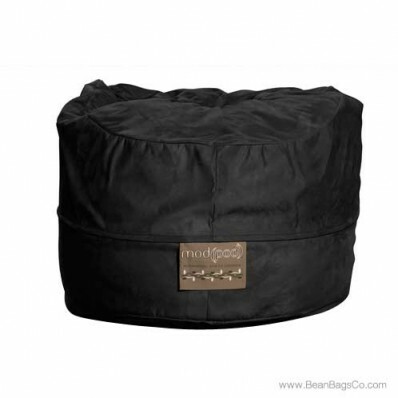 Be prepared for your new bean bag chair to become the favorite seat in the house! 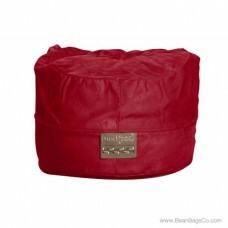 The soft, durable cover will stand up to heavy use and cleans easily with a damp cloth. 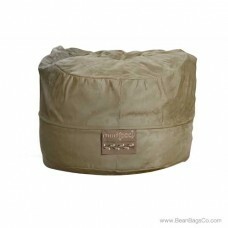 This seat combines practical usefulness with beauty and comfort in a way that few pieces of casual furniture can boast. 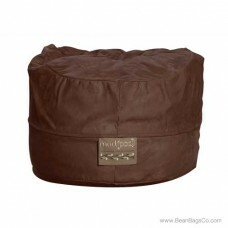 This classic bean bag lounger is also available in these following colors: chocolate, olive, light brown and lipstick red.